Daniel Boyarin: Judaism Unbound Episode 149 - Judaism? (0:01 - 14:56): To begin the episode, Boyarin states that “There is Judaism…now.” But he also argues that “Judaism” did not exist in the ways we tend to talk about it, in the category of “religion,” until the last few hundred years — that the abstraction “Judaism” would not have meant much to Jews in any language until the 18th century. To explain what he means, Boyarin rewinds to a person (and topic) whose relevance may not be totally obvious — Paul, and the emergence of Christianity in the first few centuries of the Common Era. Weaving these two questions together, Boyarin explores how Christians constructed and mobilized the idea of “Judaism” as a religion long before Jews did. (24:12 - 42:50): Speaking not only to scholars, but also to rabbis and Jewish communal leaders, Boyarin talks through some of the problems that can arise in Jewish spaces as a result of framing ideas of what “Judaism believes” or “Judaism says.” He rejects that notion that Judaism has agency, such that it can “believe” or “say” anything universally, and states, as a corollary, that Judaism is not a religion, from which one could kick out heretics or dissenters. To close the episode, Boyarin reflects on his upbringing in rural New Jersey, and how his local Jewish Community Center — which might host services one night and a socialist meeting the next — helped him to forge a lifelong relationship to yiddishkayt. 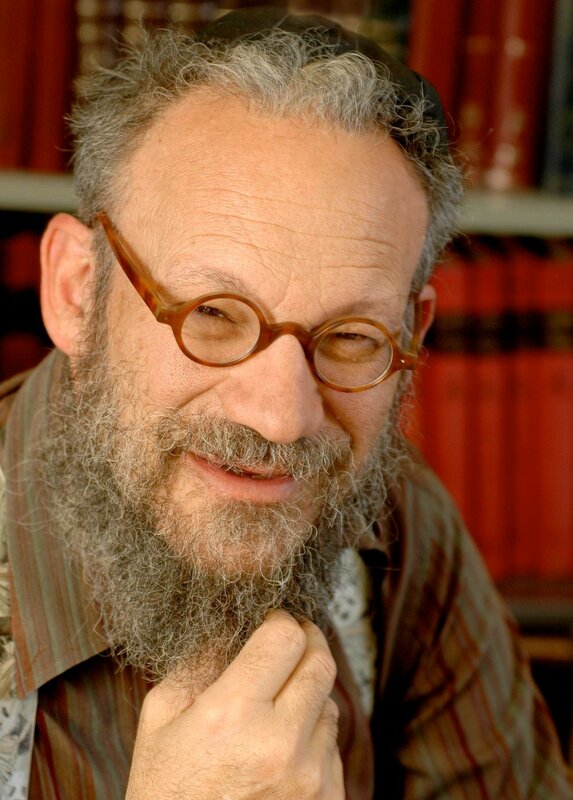 Learn more about Daniel Boyarin by clicking here, and purchase Judaism: The Genealogy of a Modern Notion by clicking here. You can take a look at other books he’s written, and purchase them, by clicking here. To explore the emergence of Christianity further, we recommend The Ways that Never Parted (the “ways” being Judaism and Christianity), which features an essay by Boyarin, alongside others. Boyarin refers to Cardinal Lustiger. Learn more about him by reading this movie review, featured in The New York Times and looking at the 2013 movie The Jewish Cardinal. Boyarin names Bertha Pappenheim as one of his heroes, while also citing the problematic ways in which she conflated German Jewishness with Jewishness writ large. Learn more about Pappenheim’s life and legacy by clicking here. Learn more about rabbinic ideas of Yavneh, which Boyarin explores briefly toward the end of this episode, by reading “A Tale of Two Synods: Nicaea, Yavneh, and Rabbinic Ecclesiology,” which Boyarin wrote in 2000. Learn more about Dan Judson by checking out his bio, accessible at this link. You can purchase Pennies for Heaven: The History of American Synagogues and Money by clicking here. Read more from Judson on the subject of “mushroom synagogues” in this 2011 piece he wrote for The New York Jewish Week. To think more about the role of synagogue buildings, and to hear about one community that has chosen not to have one (San Francisco’s The Kitchen), listen to Episode 23: Hello Mazel - Noa Kushner, Yoav Schlesinger. Read the full report that Judson co-authored with Lianna Levine Reisner on voluntary dues structures here. Learn more about what the New York Times terms “pay what you want” models in this 2015 piece, which quotes Judson. Think further about the present and future role of rabbis by listening to Episode 68: Rabbis Without Borders - Rebecca Sirbu. (17:04 - 34:34): Judson looks at another way in which synagogues raised money in the 19th century — the selling of seats (the farther forward in the sanctuary, the more expensive the seats). He explores the ways in which synagogue funding in the 19th century looked both similar to, and different from, the funding approaches used by American churches in the same time period. Judson looks at the growth of the Free Church movement in American Christianity, and he investigates why it was that the idea of a God who wants, or obligates, people to give to their places of worship resonated for Christians but not quite as much for Jews. (34:35 - 45:31): Looking at how the mechanism of selling seats disappeared (mostly) from Jewish life, Judson cites Stephen Wise’s “Free Synagogue” movement. As selling seats faded away, and as World War I (The Great War) created a societal “zeitgeist of democracy,” many pushed for a model that would not allow for economic segregation in synagogues (where the wealthier members purchased better seats, toward the front, and those who had less sat toward the back). Judson also counter-intuitively links the end of purchasing seats to the construction of large “synagogue centers.” To close Part I of this two-part conversation, Judson explores how, in interesting ways, synagogues did both incredibly well and incredibly poorly when the Great Depression hit. Learn more about Dan Judson by checking out his bio, accessible at this link. You can purchase Pennies for Heaven: The History of American Synagogues and Money by clicking here. 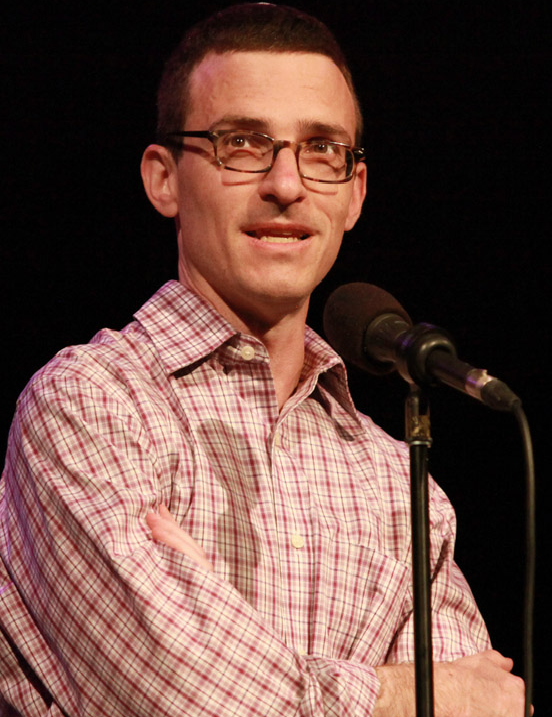 Hear more from Dan Judson by listening in to his appearance on The Moth: True Stories Told Live, available here. For a fascinating case study of auctioning off synagogue honors, click here. Learn more about the Second Great Awakening, a fascinating period in American religious history, by reading A Shopkeeper’s Millennium: Society and Revivals in Rochester, New York, 1815-1837. Learn more about Stephen Wise, and his Free Synagogue, here. Dan Libenson and Lex Rofeberg are joined by Harvard Law School professor Robert Mnookin to discuss his new book, The Jewish American Paradox: Embracing Choice in a Changing World, which explores what it means, and what it ought to mean, to be an American Jew in the 21st Century. (17:09 - 26:38): Mnookin looks beneath the question of “Who is a Jew?” to the meta-question of “How much should importance should we impart to the question ‘Who is a Jew? !’” He then outlines a proposed two-pronged approach to answering who-is-a-Jew questions. With respect to Judaism writ large, he advocates for an expansive answer, that accepts anyone who self-identifies as a Jew. With respect to individual institutions, he advocates for a freedom to draw exclusive boundaries, so long as no institution in particular has the right to enforce its definition on others. Learn more about Robert Mnookin by reading his bio, accessible by clicking here. Purchase The Jewish American Paradox here. Mnookin alludes to an incisive New York Times article, critiquing Erik Erikson’s decision to change his given name to one that sounded “less Jewish” (among other criticisms). You can read the article, published in 1975 and authored by Marshall Berman, here. For Judaism Unbound conversations that look at the idea of “looking Jewish” in greater detail, see Episode 16: Intermarriage and the Future - Paul Golin and Episode 33: JewAsian - Helen Kim, Noah Leavitt. In this section, Mnookin cites a very different case study — Angela Buchdahl’s — as a contrast to Madeleine Albright’s story. Learn more about Buchdahl by clicking here. Learn more about Brother Daniel by clicking here. The Jewish American Paradox was reviewed, along with a number of other books, in a recent New York Times piece that can be accessed here. For a response to this piece, due to its failure to include any works written by women, click here, and for a list of books written by women about contemporary American Judaism, click here. (16:44 - 27:34): Belzer explores how sociological ideas of Jewish identity have evolved over time. In this analysis, she offers a new framework of Jewish identity, based on the presumption that Jewish selves (and all selves!) exist only in relationship. She explains why this idea, though subtle in its distinctions from some others, actually could contribute to a drastic re-evaluation of how Jews understand themselves and the practice of Judaism. To further demonstrate the point, she cites her finding that often, people who aren’t Jewish play a huge role in the construction of Jewish identity-narratives for those who are. (27:35 - 42:52): Through examining questions of intermarriage and Jewish authority, Belzer provides examples of how her ideas about the social self could have an impact on a variety of hot-button issues in contemporary Jewish life. She also spotlights the tendency of many participants in her studies to frame themselves with the pre-amble “I’m not religious but…” along with the strong pre-disposition of post-Baby-Boomers against religious triumphalism. To close the episode, Belzer and Dan each explore moments in their own Jewish identity construction that, perhaps counter-intuitively, manifested through the rejection of Jewish labels, or honors, that were offered to them by well-meaning people, but which did not resonate with them. For more conversations looking in-depth at the role that quantitative data has played in American-Jewish life, see Episode 7: Numbers- Barak Richman and Episode 8: Numbers II. Belzer mentions her colleague and co-author Ari Kelman. Listen in to a conversation with him about Jewish identity in Episode 74: Beyond Jewish Identity - Ari Y. Kelman. For a podcast on the idea of being a “bad Jew” — a modifier Belzer applies tongue-in-cheek to herself — see Episode 97: “Bad Jews” - Jenna Reback. We highly recommend reading Belzer’s (and 4 co-authors’) essay, entitled “Traditional Judaism: The Conceptualization of Jewishness in the Lives of American Jewish Post-Boomers,” as a follow-up to this podcast episode. Dan Libenson and Lex Rofeberg mourn the devastating murder of 11 Jews, during Shabbat services, at the Tree of Life - Or L'Simcha Congregation in Pittsburgh. They explore the ways that this moment requires Jews to stand both with one another and in solidarity with other marginalized groups. Full shownotes will be available soon. Click any of the links below to access material relevant to the content of this episode. To learn about the stories of the 11 individuals who were murdered, click here. Tweets indicate that the murderer specifically saw HIAS: the Hebrew Immigrant Aid Society) as an organization that threatened his white supremacist ideology. Learn more about HIAS’s work here. For a Judaism Unbound conversation looking at historical context around antisemitism and immigration, see Mid-Week Episode: Antisemitism, Nativism, and Immigration - Eli Lederhendler. Dan cites Florida Gubernatorial candidate Andrew Gillum, and the idea that “Racists think he (Gillum’s opponent) is a racist.” Read an article discussing that context further by clicking here. Learn more about the racist murder, by a different white supremacist, of two African-Americans in a Kentucky grocery store, by clicking here. After 11 were murdered at the Tree of Life Synagogue in Pittsburgh, Judaism Unbound pre-emptively releases a conversation that was initially slated for mid-November, due to the urgency of our moment. Eli Lederhendler, the Stephen S. Wise Chair in American Jewish History at Hebrew University, joins Dan and Lex for a conversation about antisemitism, nativism, and immigration in the early 20th century. It's a conversation centered in the past, but it couldn't be more relevant to our contemporary context. A note from our featured guest: Eli Lederhendler wanted to add the following thought, connected to this episode - “A climate of distrust aimed against foreigners a century ago proved politically detrimental to the country and especially to potential immigrants, but I do not claim that anti-immigration sentiment, in and of itself, is tantamount to the commission or the condoning of murder, nor did it include any incitement to commit murder." (0:01 - 16:06): To begin the episode, Grossman gives an overview of the Jewish Community Federation of San Francisco’s structure and work. He introduces a landmark 2018 study that they helped to facilitate, called the “Portrait of Bay Area Jewish Life and Communities,”  which examined the Jewish population of 10 local counties that collectively constitute the Bay Area. He highlights a few key elements of the portrait’s findings, including the discovery that 1 in 4 Jewish households in the Bay Area include at least one person of color, and only 3% of the community identifies as Orthodox. He also cites elements of the community that may be similar to many other areas of the country, including a fairly high rate of inter-group marriage (he uses the term “inter-group” marriage as opposed to “interfaith”) and a great deal of ambivalence about Israel. (16:07 - 34:09): Grossman discusses in greater detail the process his federation has begun to better engage Jews of color moving forward. He distinguishes between the sense of being “welcome” in a community and, more deeply, feeling as if one truly belongs. He then explores the strengths and weaknesses of metaphors comparing Jewish Federations to a kind of city hall for the Jewish community, and assesses the extent to which Federations should understand their role as assisting others in innovation work, innovating themselves, and/or a combination of both. (34:10 - 50:11): The role that class dynamics play in the bay area has been the topic of a great deal of public discourse. 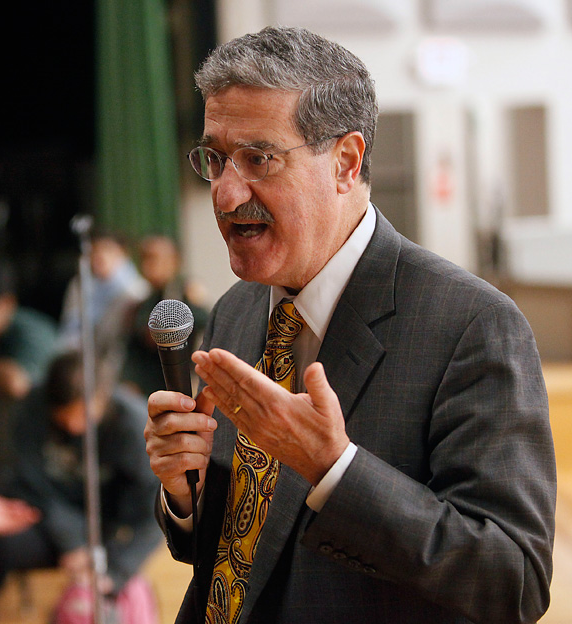 Grossman speaks to the ways in which the Federation has looked to addresses issues of wealth inequality in the area, creating pathways for people to connect to Judaism in affordable ways. 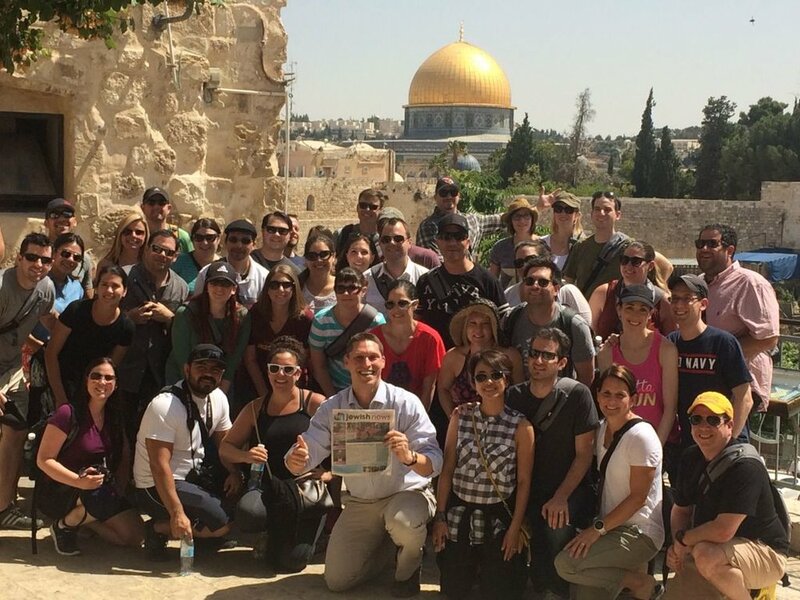 He then turns to the Wexner Heritage program,  an initiative that played an influential role in Grossman’s own path to Jewish Federation leadership, highlighting it as an example of how Federations can partner with pioneering programs outside of their own auspices to do meaningful work for their communities. He provides his take on the issue of Jewish representation, arguing that his federation is not “the voice” of San Francisco’s Jewish population, but “a leading voice.” To close the episode, he names the fact that it is both incredibly challenging and energizing to serve Jews of vastly different ages, life experiences, and perspectives. Learn more about Danny Grossman by checking out his bio, accessible by clicking here. 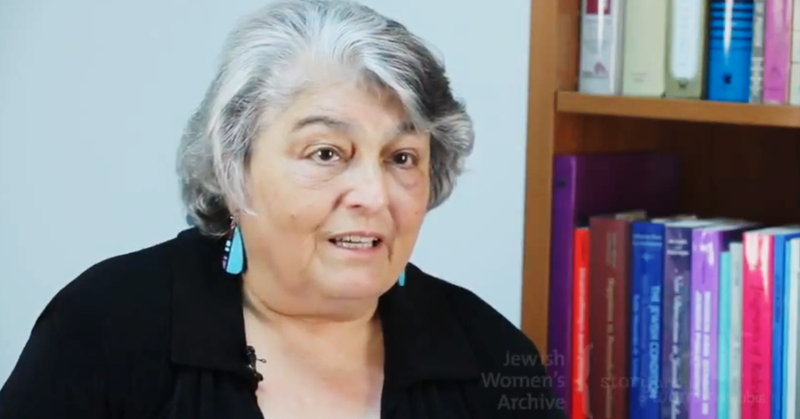 After this conversation was recorded, a number of developments related to the Jewish Community Federation of San Francisco have garnered headlines, on the topic of its relationship to a project called Canary Mission. Learn more by reading this initial article, authored by Josh Nathan-Kazis of The Forward, this follow-up, also written by Nathan-Kazis, and this statement, from the Jewish Community Federation of San Francisco. For up-to-date news on Jewish life in the Bay Area (and Northern California more broadly), visit JWeekly.com or check out print copies of J. The Jewish News of Northern California. Explore the Portrait of Bay Area Jewish Life and Communities by clicking here. For a short article about it, see “The 2018 Portrait of Bay Area Jewish Life and Communities shows us just who we are,” written by Rob Gloster for J: The Jewish News of Northern California. For an article that looks in particular at the racial diversity of the Bay Area’s Jewish population, see “Jewish organizations playing catch-up to racially diverse community,” written by Maya Mirsky for J: The Jewish News of Northern California. For analysis of the Bay Area’s economic climate, click here. See “Why are Jews abandoning San Francisco?" (also written by Mirsky) for a piece that explores the economic dynamics of the Bay Area for Jews in particular. Click here to learn more about the Wexner Heritage program. Len Saxe, Director of Brandeis University’s Cohen Center for Modern Jewish Studies, joins Dan Libenson and Lex Rofeberg, to kick off a unit of episodes reflecting on the Pew Research Center’s landmark 2013 Jewish population study, entitled “A Portrait of Jewish Americans,”  in honor of the fifth anniversary of its publication. Learn more about Len Saxe by reading his bio. Check out the Cohen Center for Modern Jewish Studies’s American Jewish Population Project, with population estimates for almost every metropolitan area in the United States, by clicking here. “A Portrait of Jewish Americans” can be accessed here. 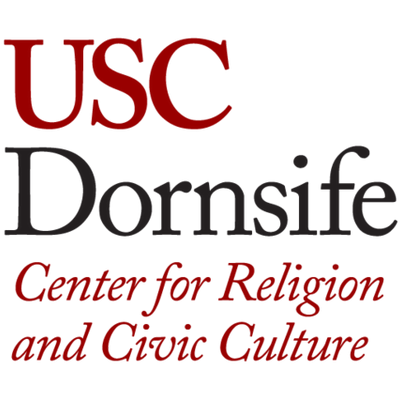 Learn more about the historical reasons for the absence of questions about religion in the United States census here. Read more from Saxe regarding discrepancies between Hillel’s Jewish population estimates and his studies’ numbers here. Explore “The Religious Typology,” a new way to categorize Americans by religion, released by Pew in August 2018, and investigate its “Sunday stalwarts” designation (one of its categories, discussed in this episode), by clicking here. Read more about growth in the quantity of Jews identify as “just Jewish” or “non-denominational” here. Purchase Daniel Kahnemann’s book Thinking, Fast and Slow, here. (30:06 - 42:32): As the episode arcs towards its close, Dan re-iterates the point that it is important to hold on to important Jewish ideas, even though many of them have been formulated in forms of God language that need to be re-formulated. As a final coda, Dan and Lex explore the ways that theology intersects with politics,  and they re-visit an important theme from Rachel Adler’s guest appearance — that the central role of metaphor in Judaism, especially with respect to God-language, is worthy of deep thought and analysis. Dan cites Lab/Shul, a congregation in New York City known for framing its programming as “God-optional” (that frame traces its roots to Judith Seid’s book “God-Optional Judaism”). Learn more about Lab/Shul, and hear from its spiritual leader Amichai Lau-Lavie, by listening to Episode 29: Lab/Shul - Amichai Lau-Lavie. Learn more about the many names of God in Jewish tradition by clicking here. Check out a collection of relevant Jewish sources that Dan assembled on Sefaria by clicking here. Lex cites the Haftarah reading for Yom Kippur morning, as an example of a collision between theology and politics in Jewish text. 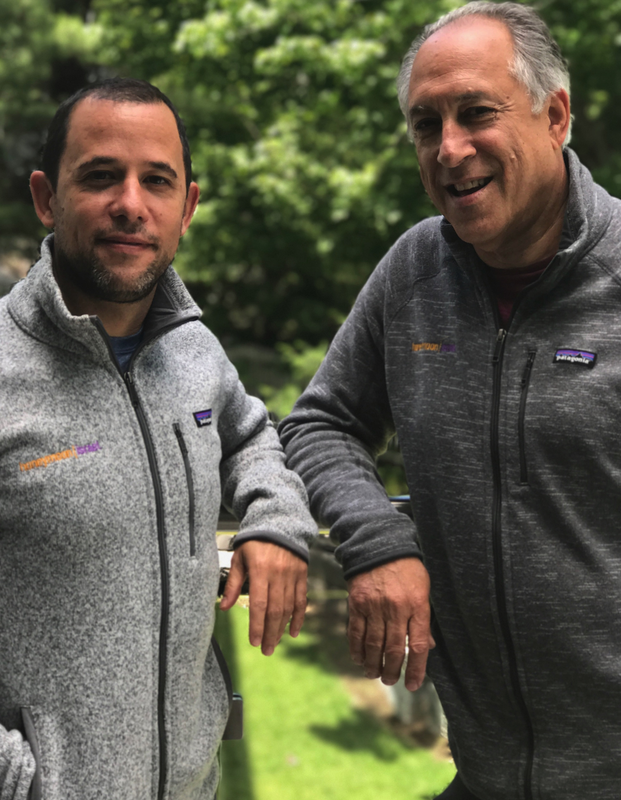 Hear Dan and Lex’s perspective on that reading by listening to Bonus Episode: Yom Kippur Unbound - Morning Haftarah Reading. (0:01 - 14:02): To begin the episode, Adler examines the important role that metaphor plays in almost any theology. She highlights metaphors ranging from God as a divine judge to God as a “rock of Israel,” exploring the ramifications of each. She also looks at the idea of otherness, arguing that human speech is indelibly tied to the realization of individual separateness from other human beings. (14:03 - 30:00): Adler distinguishes between essentialist and constructivist models of gender and sexual orientation. She argues on behalf of a constructivist model, and considers the implications of such a model when they are mapped onto Jewish liturgy and thought. 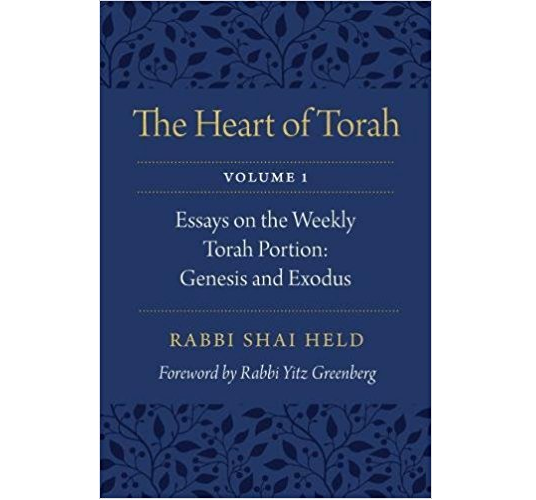 Tying together the ideas of theology and ethics, she states that “A theology that does not result in concrete action out in the world is nothing more than hot air.” She also reflects on her own life experience, and in particular on those moments in which men (often rabbis) have told her that she is ignorant, or arrogant, for wanting to pursue Torah study and Jewish leadership. Learn more about Rachel Adler by clicking here. Purchase her book Engendering Judaism: An Inclusive Theology and Ethics, winner of the 1999 National Jewish Book Award in Jewish Thought, by clicking here. Adler cites Susanne Langer on the importance of metaphor. Explore Langer’s ideas further by clicking here. For a short video from our co-host Lex Rofeberg, regarding the metaphor of God as a “rock of Israel,” click here. Adler mentions an article entitled “If God is God, She is Not Nice.” Access it by clicking here. Adler also cites an essay written by Margaret Wenig. Entitled “God is a Woman and She is Growing Older,” you can read it here. 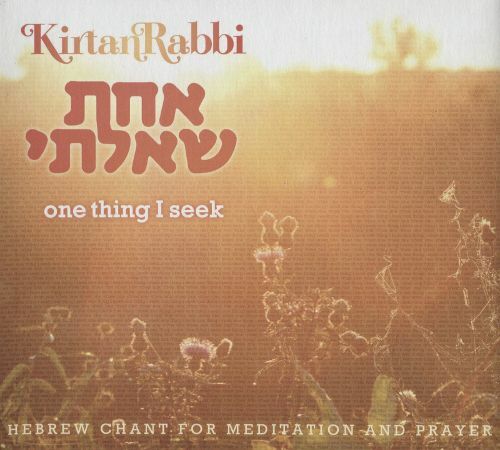 For a source sheet by Sienna Lotenberg, exploring pieces of liturgy authored by Wenig and others in the 1970s (through the Brown University Women’s Minyan), click here.